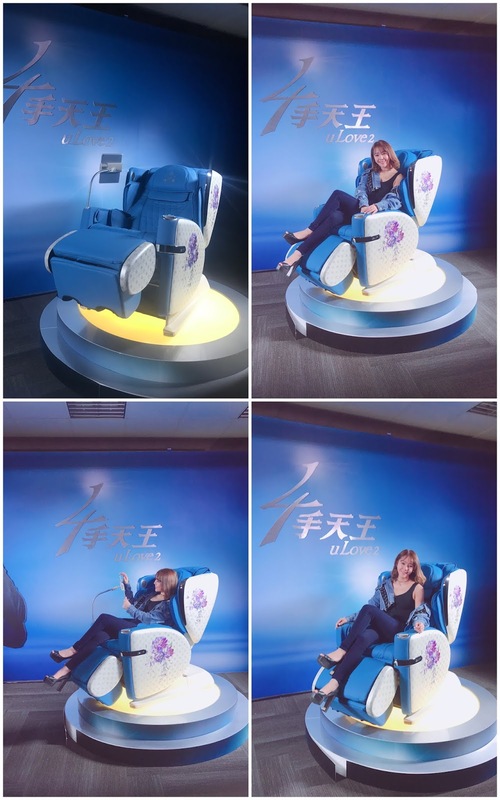 Hello, the new OSIM uLove 2 (4手天王) massage chair! 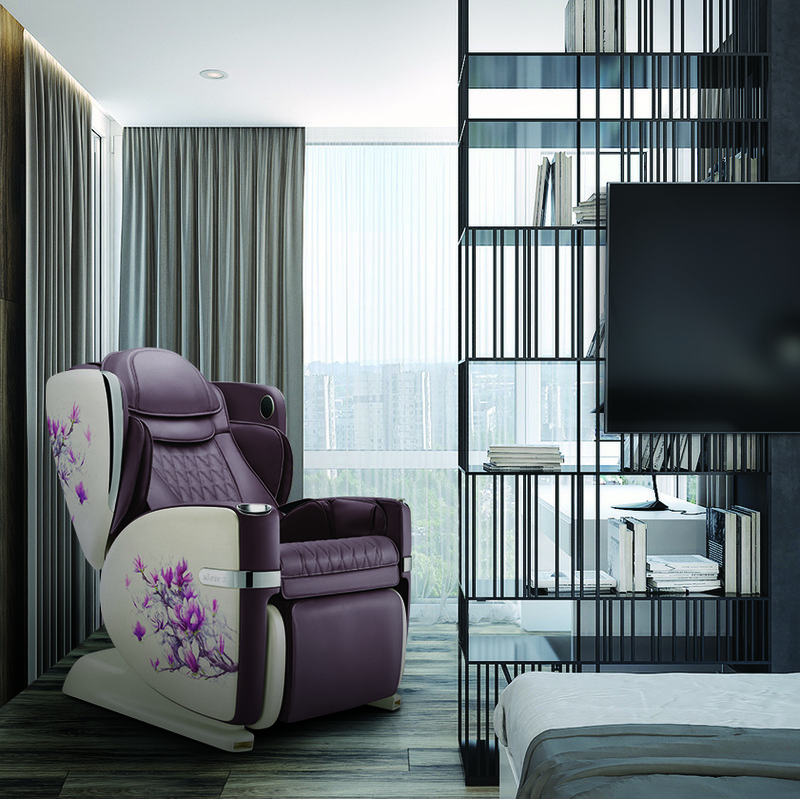 When at OSIM HQ, before experiencing our 1st class massage experience upon "OSIM Airlines", we had to "check-in" like any flight. 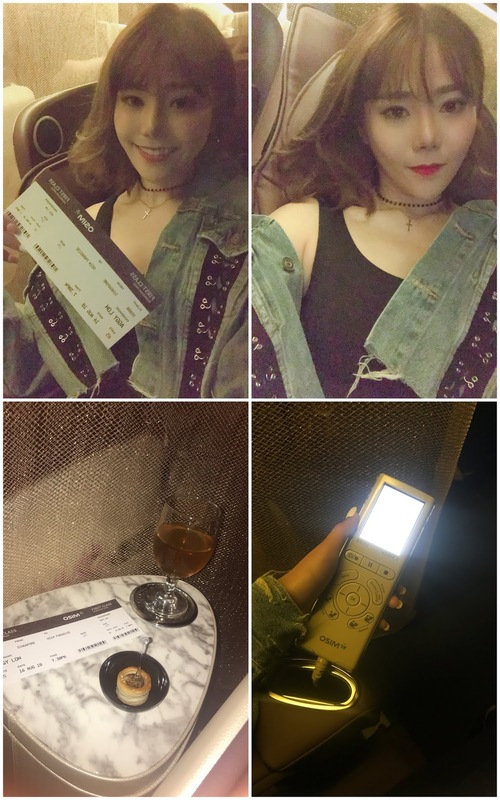 Upon checking in, we chilled for a little bit at the "lounge area" where we enjoyed some yummy snacks along with some TWG tea. Of course we can't really see the amazing uLove 2 carefully, we had to see it proper and in full view in the grandest form possible - UNVEILING TIME! It certainly looks as good as it functions, I must say! 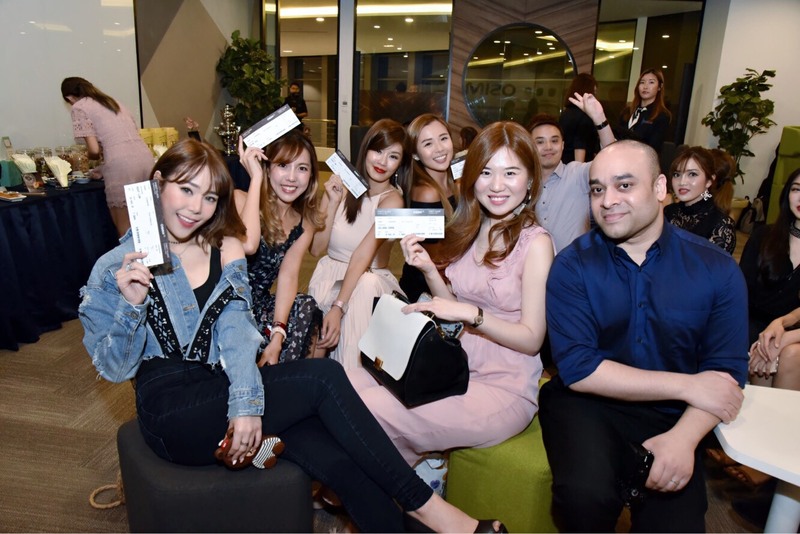 It was really fun experiencing the uLove 2 with my fellow blogger/instagram-mer friends. 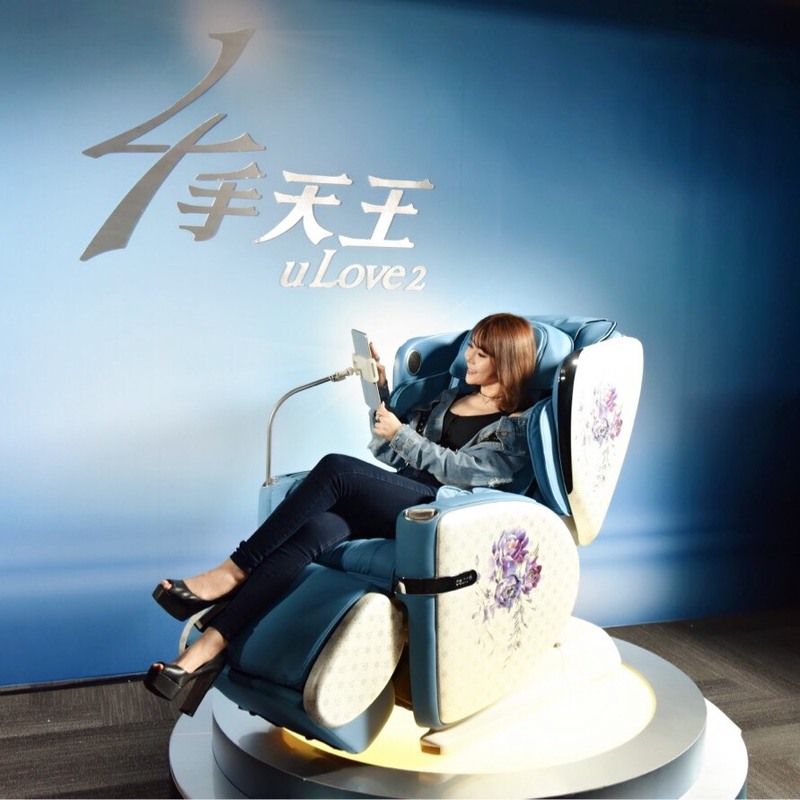 With an innovative technology for double satisfaction, you can be assured that the uLove 2 provides powerful squeeze-and-knead massage that relieves tension and promotes circulation throughout your whole body! 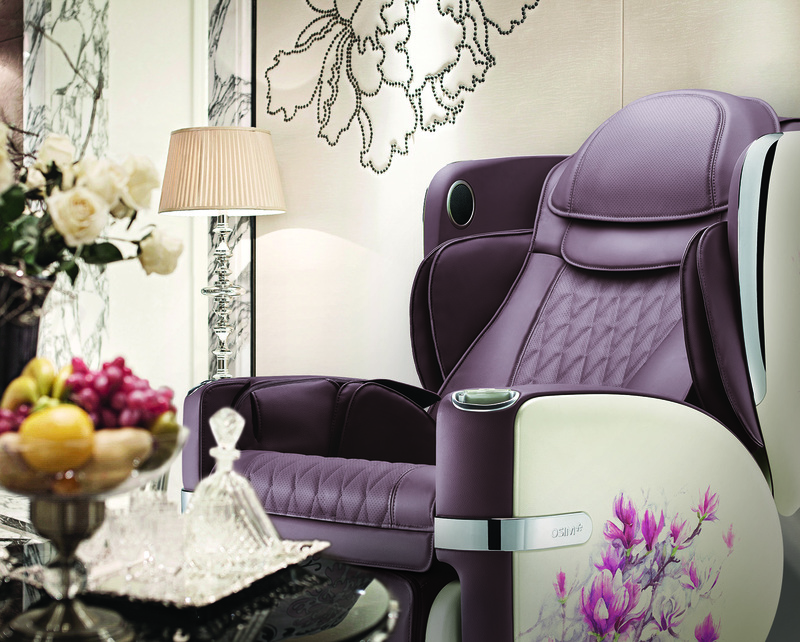 The V-Hand™ Massage imitates the expert techniques and flexibility of a masseuse’s hand for a realistic grip that relieves muscle tensions. 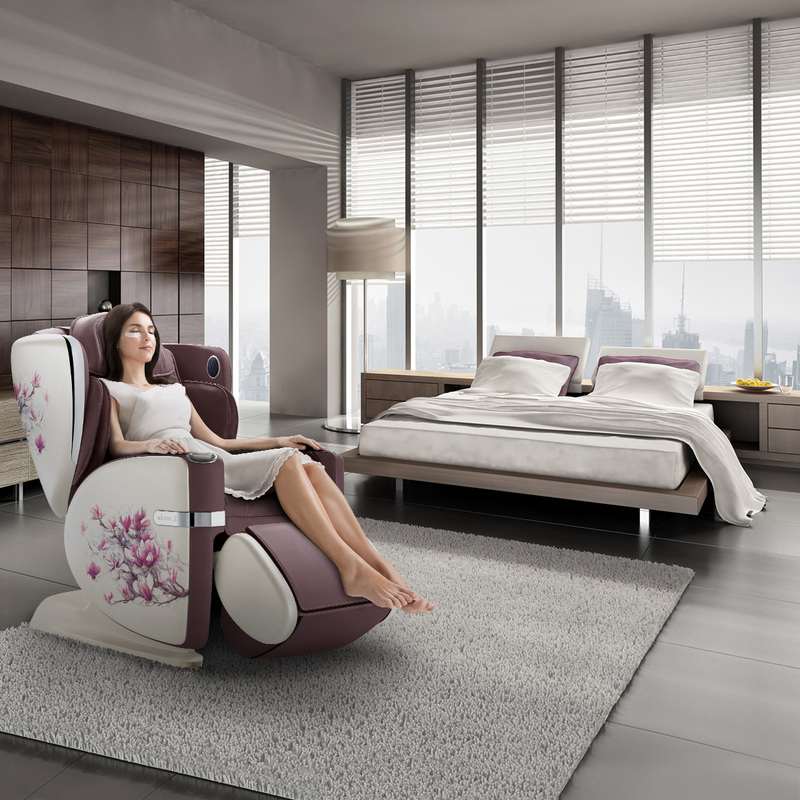 The 720° roller balls rotate 360° in both directions, rolling along every contour of your body to ensure the most relaxing and pleasurable massage. 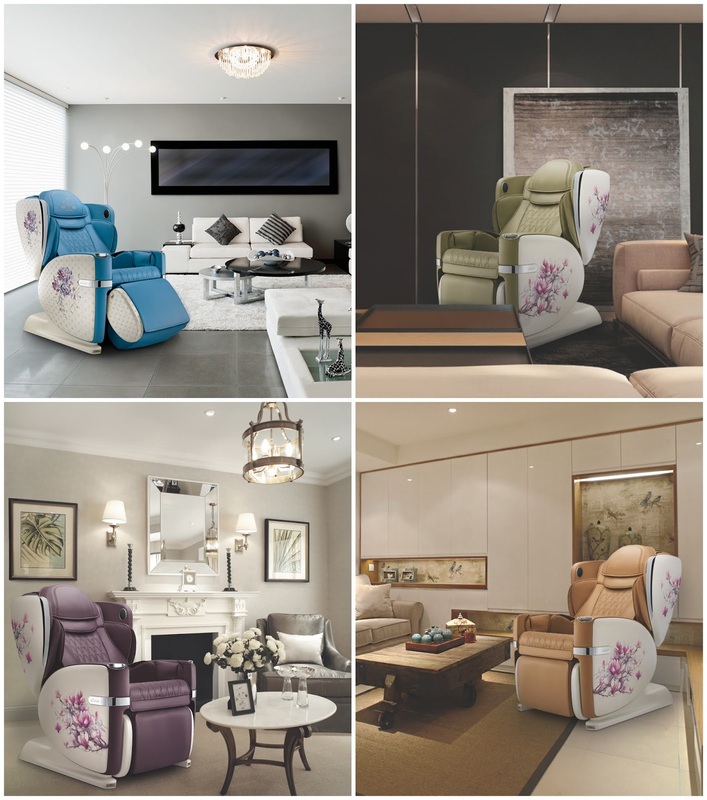 To suit different people with different lifestyle needs, I absolutely love that everything about the uLove 2 is so customisable and personalised massages are possible at just a few buttons away! Be it a work, sports or lifestyle induced muscle ache and tension, there is a program catered to everyone, anyone! Sports : to help promote recovery of muscles used in sports - I look forward to coming home to my uLove 2 after each and every gym session/yoga class! 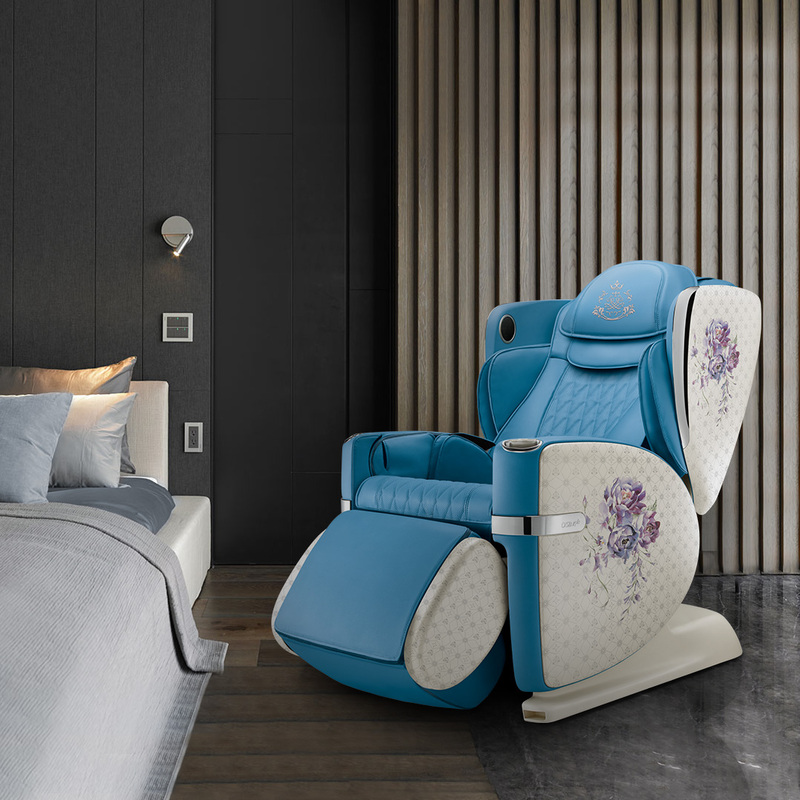 Beauty : a pampering massage designed to help tone & firm up the body - think slender limbs and relieve of water retention especially on the lower part of our body! Stretch : to aid in loosening of muscles and to help improve flexibility! 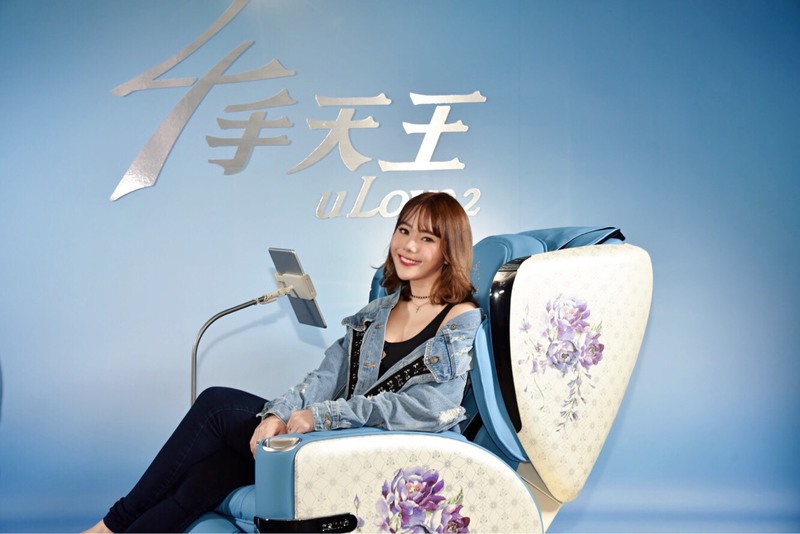 With luxurious massage pleasures from head-to-toe, I personally feel that the uLove 2 massage chair is an absolutely good addition to every household. 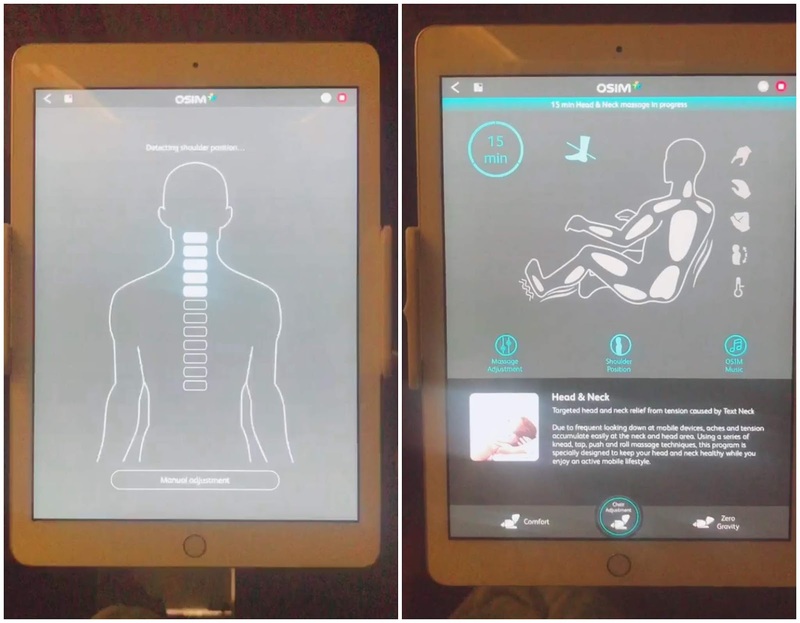 It has an intelligent auto shoulder detection which assesses our respective built/body size at the start of every massage program for a personalised massage! 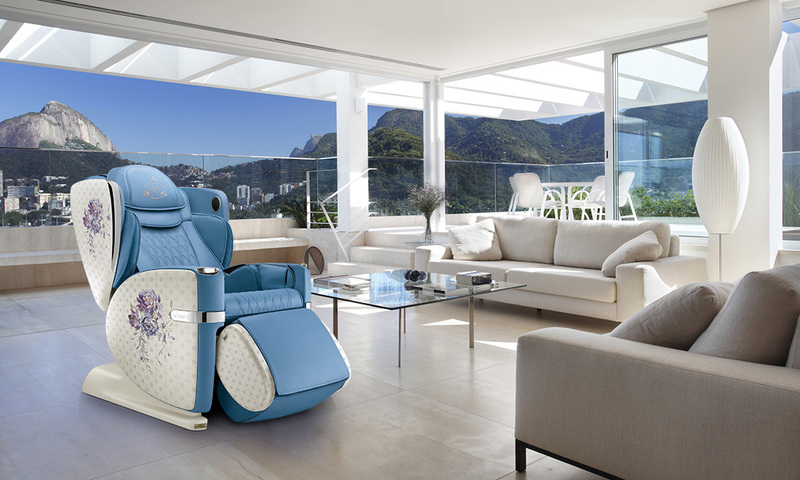 With expandable side panels, they can be adjusted to 3 different positions to cater to all unique physiques! 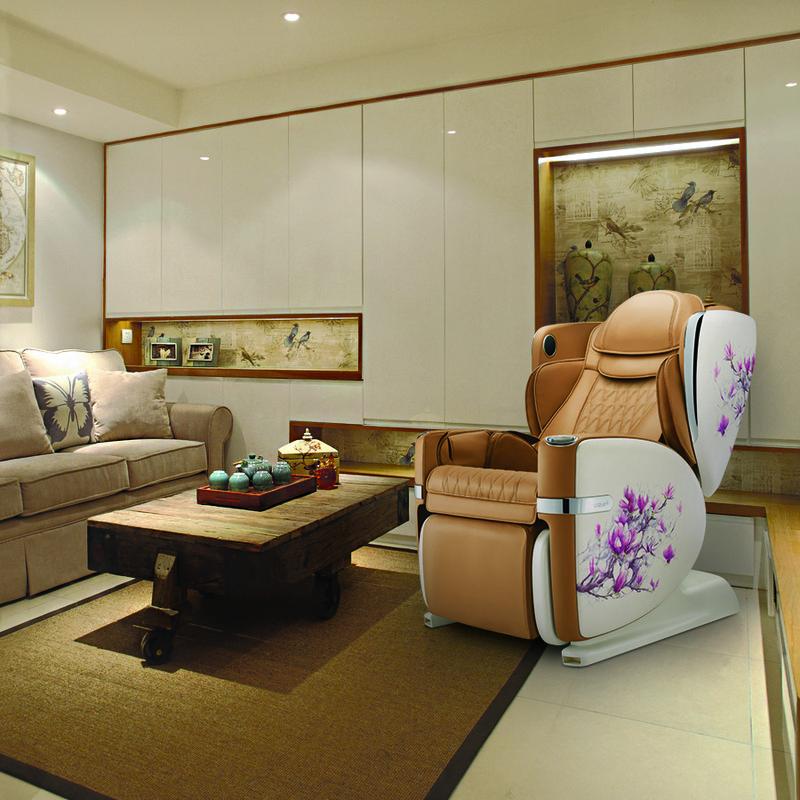 The extendible foot massager can also be adjustable to fit our respective unique height for a better massage experience! The customisable massage intensity is also a feature that I really like about the uLove 2. 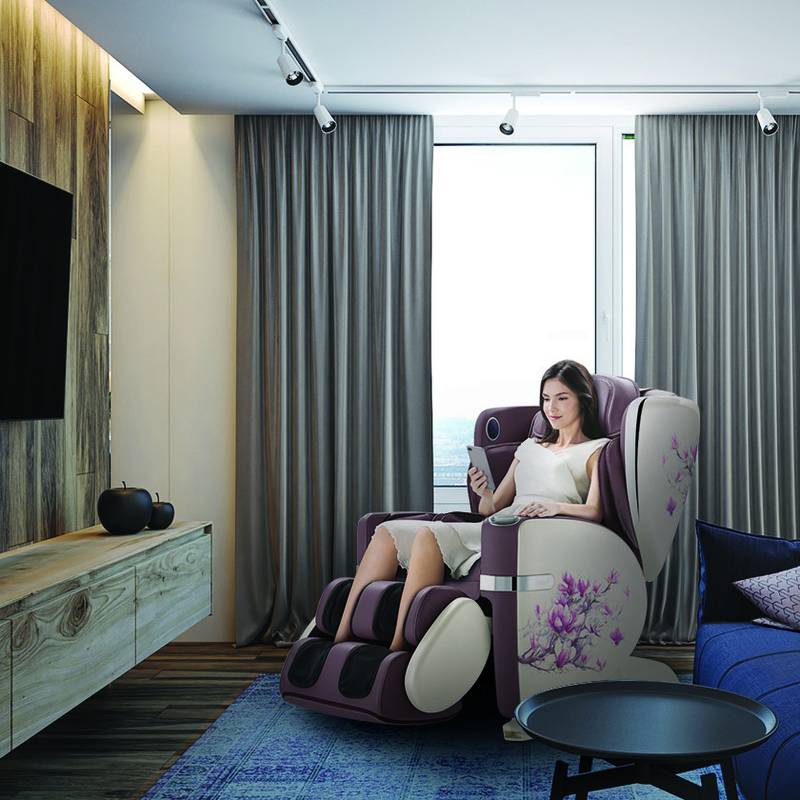 With the ability to adjust the uLove 2 to 3 different positions - Sofa / Comfort / Zero-Gravity - it further enhances your personal experience with the massage chair. 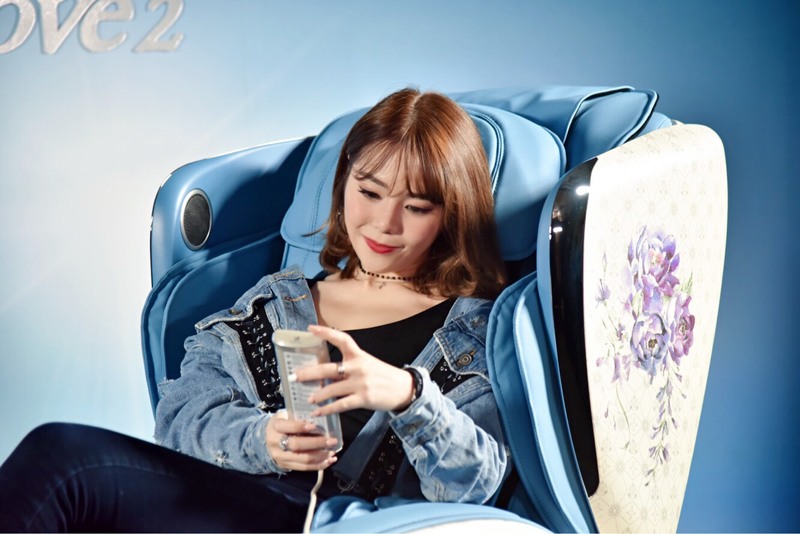 Lastly not forgetting the fact that this massage chair has comprehensive safety features - the backrest and footrest stops moving when it comes into contact with anything in its path of motion! 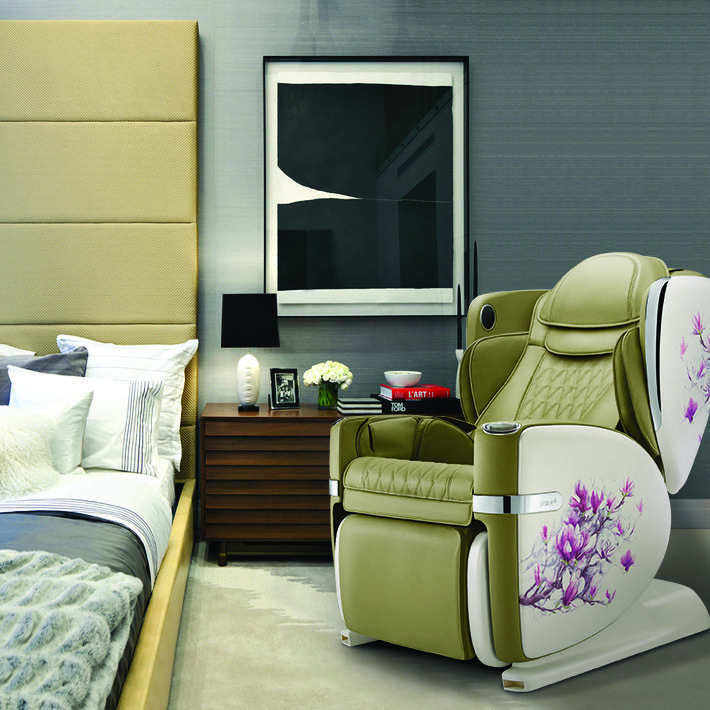 The OSIM uLove 2 massage chair is now going at $6699!